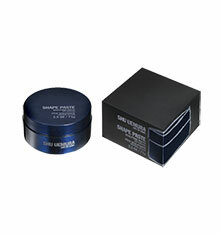 Shu Uemura Master Wax offers powerful hold with a high shine finish. 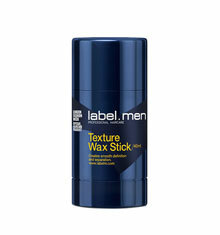 This cream to wax formula allows for easy styling which can be reworked to adjust your style as necessary. 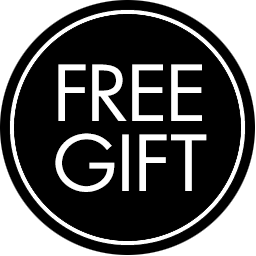 Suitable for all hair types, hair is never stiff or greasy. Perfect for creating slicked back styles, texturised blow outs and high hold updo's. 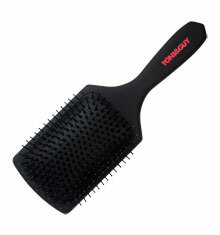 How to use: Work a small amount between your palms and distribute evenly through dry or damp hair from root to tip. Apply at the crown for control.